WASHINGTON, D.C. - Federal agencies say formaldehyde is given off by "select" lines of laminate flooring made in China between 2012 and 2014, and sold by Lumber Liquidators. Its likelihood to cause cancer is extremely small, however. In an analysis of a U.S. Consumer Product Safety Commission (CPSC) report, The Agency for Toxic Substances and Disease Registry (ATSDR) and the Centers for Disease Control and Prevention’s (CDC) have confirmed that formaldehyde is present in select Lumber Liquidators' laminate wood flooring products, but at levels very unlikely to cause cancer. The largest supplier of U.S. hardwood and laminate floors sells laminate floors made in China falsely labeled as CARB compliant when they have formaldehyde exceeding limits set by the California Air Resources Board. The laminate flooring, made in China between 2012 and 2014 and sold by Lumber Liquidators, contain levels of formaldehyde that could cause short-term irritation, and in some cases exacerbate asthma. In a new report, the CDC said that the risk of cancer associated with long-term exposure to the observed formaldehyde levels is considered extremely small. Previous studies have shown that elevated formaldehyde levels decrease within one to two years of installing products that release formaldehyde into a home. "Breathing in very high levels of formaldehyde over many years has been linked to rare nose and throat cancers in workers," the CDC said in the report. "Formaldehyde exposure from the tested laminate flooring would be much lower and would last for less time than the exposures linked to cancer. We estimated the risk of cancer from exposure to this flooring and it's low." In March, a 60 minutes investigative report on Lumber Liquidators caused the company's stock to plummet over allegations of high formaldehyde. The flooring firm's stock rose as much as 7.8 percent after this latest report was released. 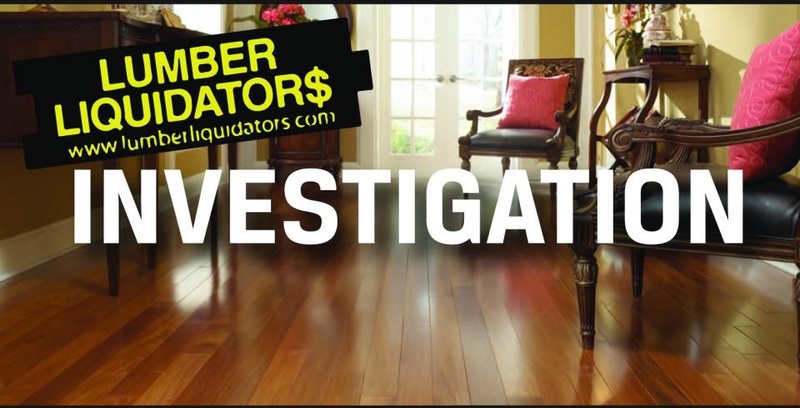 While the CDC's findings may ultimately help Lumber Liquidators as its tries to put the matter behind it, the company still faces consumer lawsuits over the issue. The results of the Federal testing of Lumber Liquidators flooring have been published in this report. The report says that formaldehyde emissions from laminate flooring decrease over time. 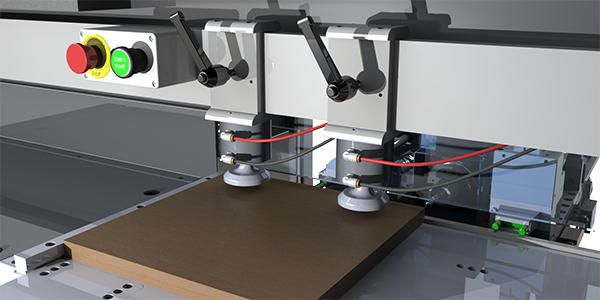 The floorboard samples provided by CPSC were analyzed between six months and three years after the manufacture date. Since formaldehyde emissions decrease over time, formaldehyde emissions from the CPSC tested floorboard were likely higher when they were first manufactured. No results of emissions testing over time are available. At high enough doses, formaldehyde can be an irritant to places of direct contact, such as the eyes and nose. Most studies have found that it does not move beyond nasal passages. In a statement, Lumber Liquidators said it supports the report's recommendations and that it will continue to work with the CPSC.